I remember last year. 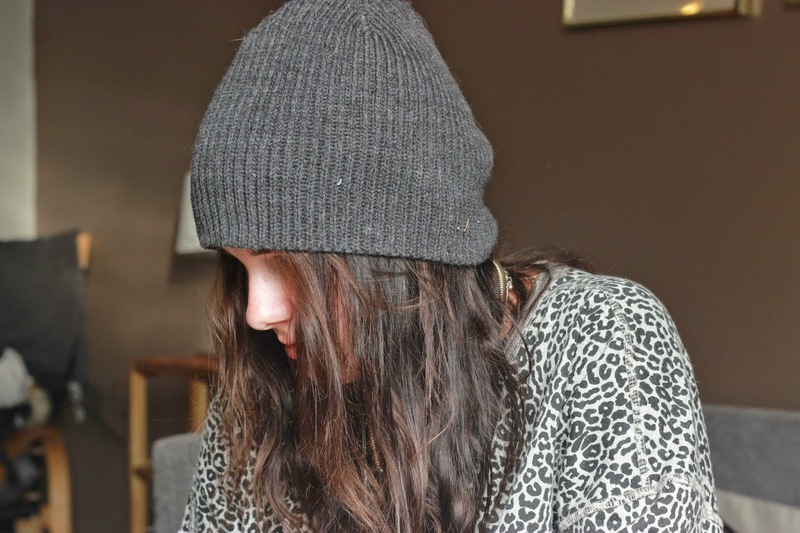 I think that I had wore beanie every single day, even summertime. But his year I gave that up, but I almost miss it. But soon we'll be reunited. I love that beanie! I have a similar one from H&M that I always wear that I even bought a second one since my boyfriend likes to wear it too (actually it was a men's beanie haha).